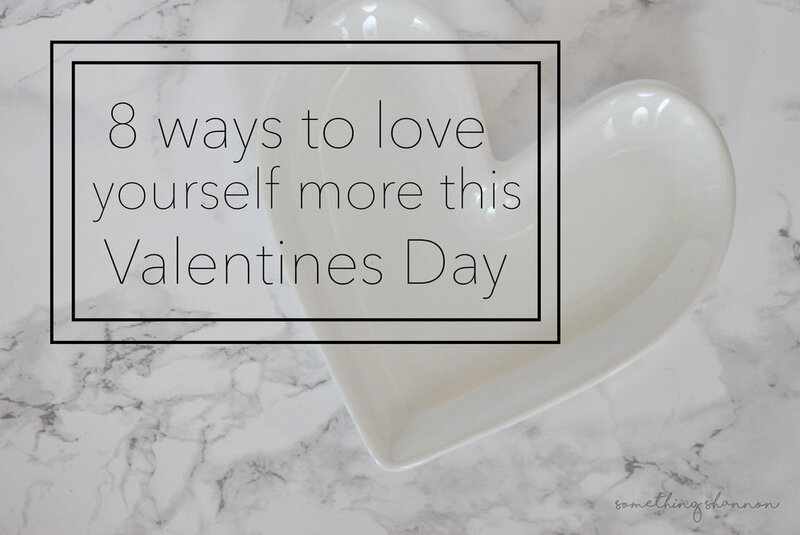 8 ways to love YOURSELF more this Valentines Day! Happy almost Valentines Day!! This year, during the holiday of loveeee, I wanted to focus on something I think many of us don't love nearly enough, ourselves. It's taken a long time for me to begin to find love for myself and I still work towards it each and every day. But, I've found that loving who you are is a beautiful thing and I see far too many lovely people who don't give themselves enough of it! 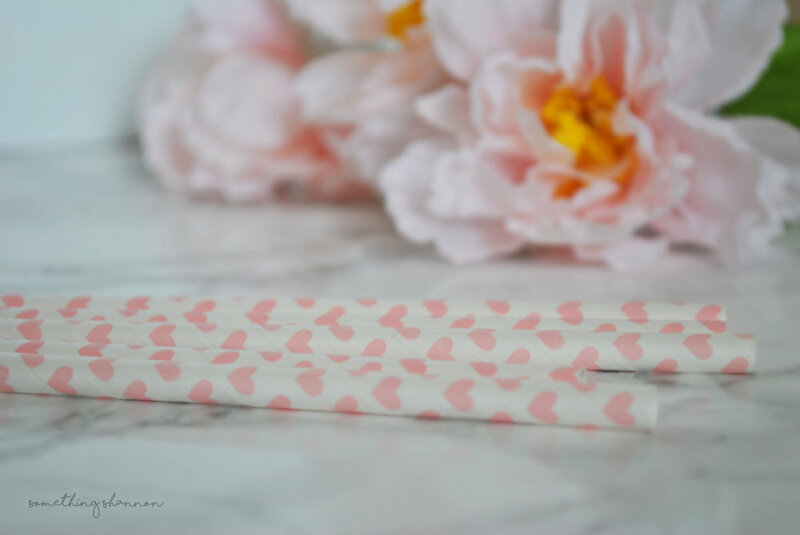 So here are my top 8 ways to love yourself a little more this Valentines day, or any day really!! It's a sad phenomenon, but I find that it's a pretty common thing for many people to struggle to accept compliments. I think that sometimes we don't even realize we are doing it. The standard response of "no I'm not!" is said far to often as opposed to a simple "thank you." Next time someone compliments your hair or your outfit, or even your personality or achievements, take it to heart! Believe them! This has always been something I've struggled with. Between school, work and church commitments I have spent a lot of my life over booking and putting my personal loves on the back burner. You do SO much in your daily lives, take a break every now and then to unwind! Read a book, binge your fav Netflix show, treat yourself to a large pizza! There's something about kindness that puts everyone in a good mood. Take some extra time out of your week to dedicate an hour to your local food pantry, or make an effort to compliment others when you can. Buy your mom flowers, smile and hold the door for passing strangers, be a light in the world and that light will shine within your soul. Dress, do your makeup, and hair how YOU want to! Whether it's casual sweats and a tee or a long glamorous gown, no makeup at all or full on glam, do what YOU want. I'm so sick of the criticism. Honestly, I am so much happier when I block out the negative nancys of the world and focus on presenting myself how I want to and how I feel most confident! When I go on my little health kicks I notice a few things about both my physical and emotional health. Beyond loosing the little chub on my tummy, I also feel so much better! Eat good feed good is a REAL thing people!!! Again with the negative nancys! Do you need people who tear you down? Heck no! It's okay to end relationships. Some people are just not meant to be in your life and at some point we all should accept that it's okay. It's 100% okay to distance yourself from the people who cast a negative shadow. There's a lot of ways to do this; write it down, say a prayer, make a list in your head. Whatever your method of choice, reflect on the good and the bad at the end of every day. In doing this you allow yourself to recapture memories that otherwise may have been completely overlooked. It also can help you to realize how many good "little things" happen every single day. You pet that cute dog in the park! A baby giggled at you in the grocery store! The sun was SHINING! This is so so key (MAJOR KEY) to working towards a healthy and happy mindset in terms of personal love. If you dislike something, quit. I know, I know, we were all taught NOT to quit back in our little league days. But if you've given something a fair shot it's not quitting in my opinion. It's being clear enough in your own mind to know where your passions lie and where they don't. And, I find that putting my passions first typically allows for happier days. I hope you all have a happy Valentines day tomorrow! Whether spent with your other half, your girl friends, your family or yourself, I hope your day is filled with lots of love!